Valve is testing the waters with a $3.99 monthly subscription service to Dota 2, which is priced low enough where any dedicated, daily player will probably bother to buy into it. 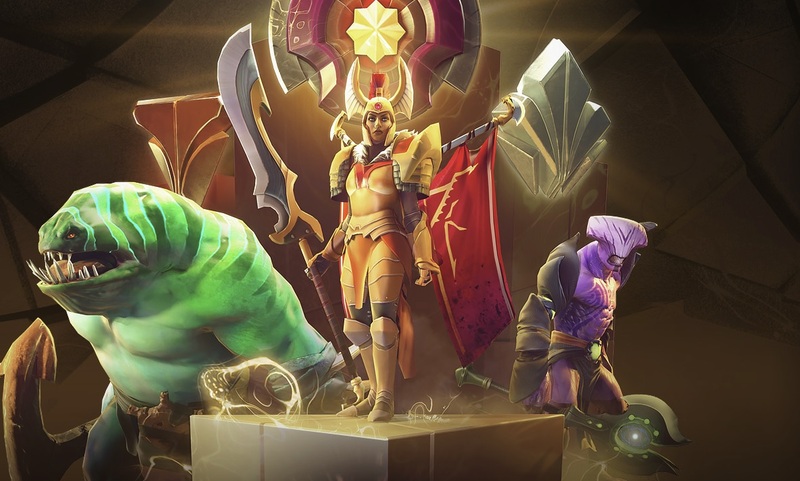 It's called "Dota Plus," and will take over the previous Battle Pass, providing players with a shard currency, as well as new tiers of badges, chat wheel responses, and rewards. One controversial aspect is the "Plus Assistant," which uses aggregate data to tell players what to do. 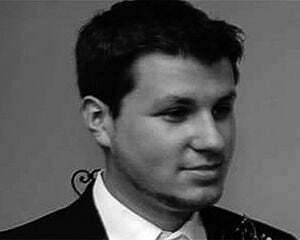 This extends to both item building and general strategy, which to some people means pay-to-win. After a great free launch that provided every player with the full roster, Valve has been slowly adding in more microtransactions that are mostly cosmetic in nature -- though this one may be taking it too far. We'll be monitoring the rollout of the assistant and testing it ourselves to see how it goes -- but as it stands, this is something that should be available in beginner and AI games only.